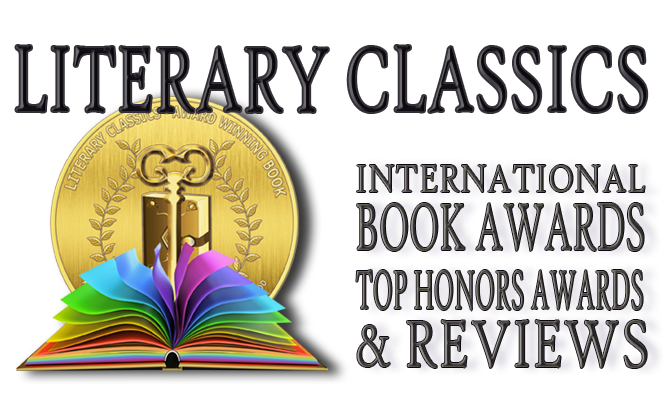 Literary Classics: The Junior Lifeguard Series earns the Literary Classics Seal of Approval. 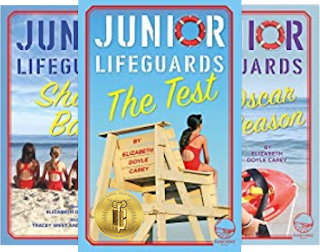 The Junior Lifeguard Series earns the Literary Classics Seal of Approval. Summers at Cape Cod are always an adventure. For thirteen-year-old lifeguards in training, Jenna, Piper, Selena and Ziggy, dreams of wearing a red one-piece and donning a shiny whistle while perched upon the lifeguard stand sounds like the perfect way to spend their summer. But being a lifeguard isn’t all about enjoying sunshine and sand while checking out the cute boys. From skills assessments to written tests, getting picked for the team is no sure thing. As members of the Junior Lifeguards navigate coming-of-age obstacles on and off the sand young readers share in the girls’ journey as they learn the importance of following rules while asserting themselves and gaining confidence. Summer takes off with a splash in this highly relatable and entirely entertaining book series. Author Elizabeth Doyle Carey lends an authentic and credible voice to each of the characters in this engaging series that is sure to delight young audiences while inspiring them to be the best version of themselves they can possibly be. 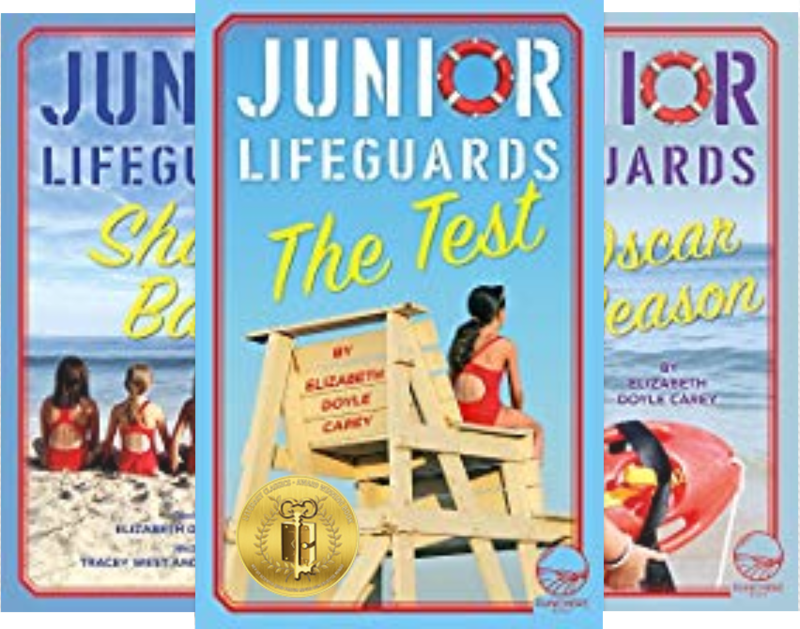 The Junior Lifeguard Series is highly recommended for home and school libraries and has earned the Literary Classics Seal of Approval.